When walking aroung in Antwerp, you might often feel the need to check the opening hours of your favorite store, or to look up the phone number of a restaurant you’ve heard of. If you have a smartphone, that’s not a problem at all, of course. 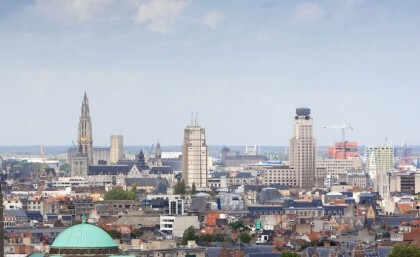 But the city of Antwerp, since the end of 2014, offers free WiFi on some hotspots. Crowne Plaza Antwerpen is the proud holder of the Green Key eco-label. Click here for more information. 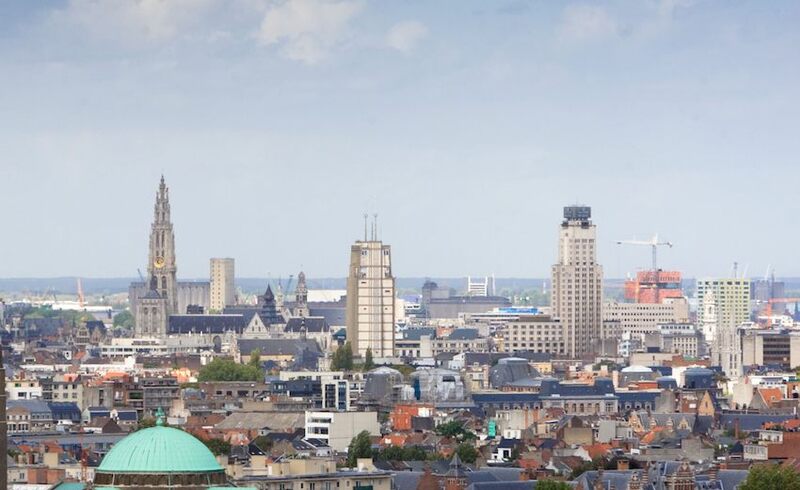 Crowne Plaza Antwerpen strives to minimise its environmental footprint by using natural resources such as energy, water and materials in a responsible and sustainable manner. Click here for more information. Crowne Plaza Antwerpen finds it important that the hotel contributes to a sustainable working environment. Read our policy statement here.